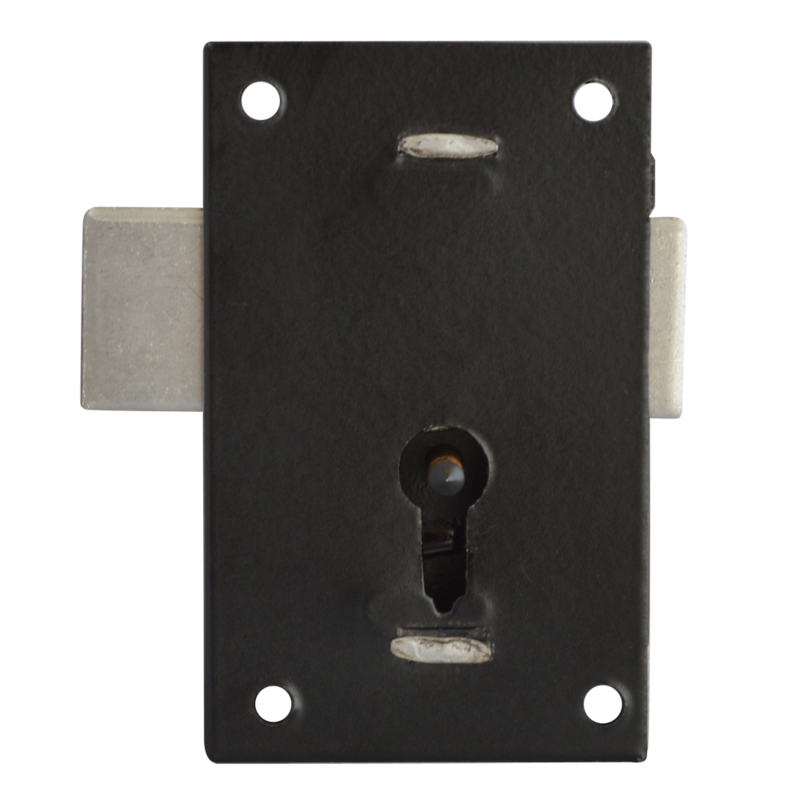 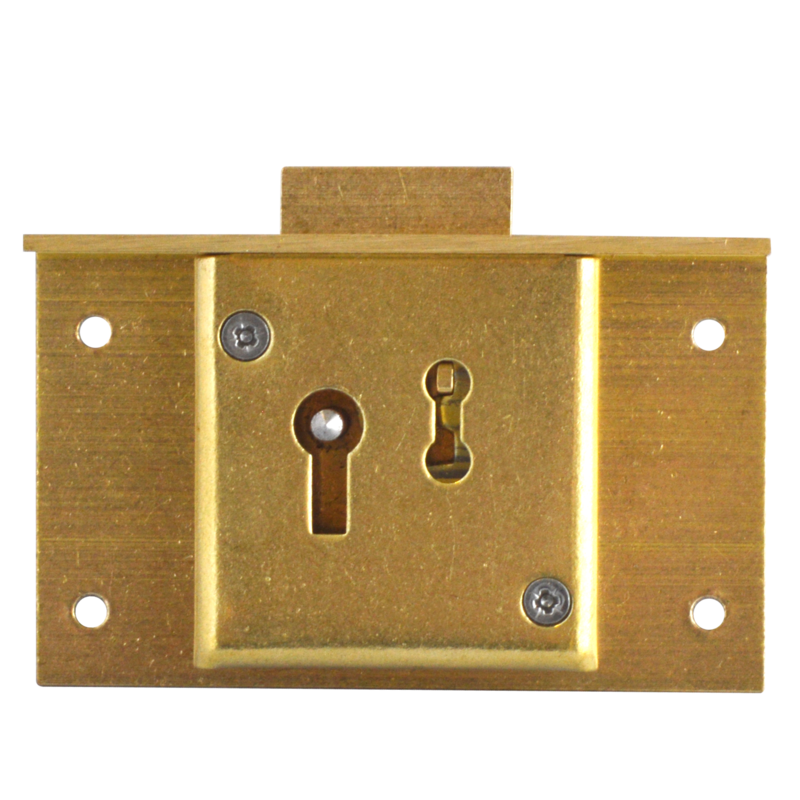 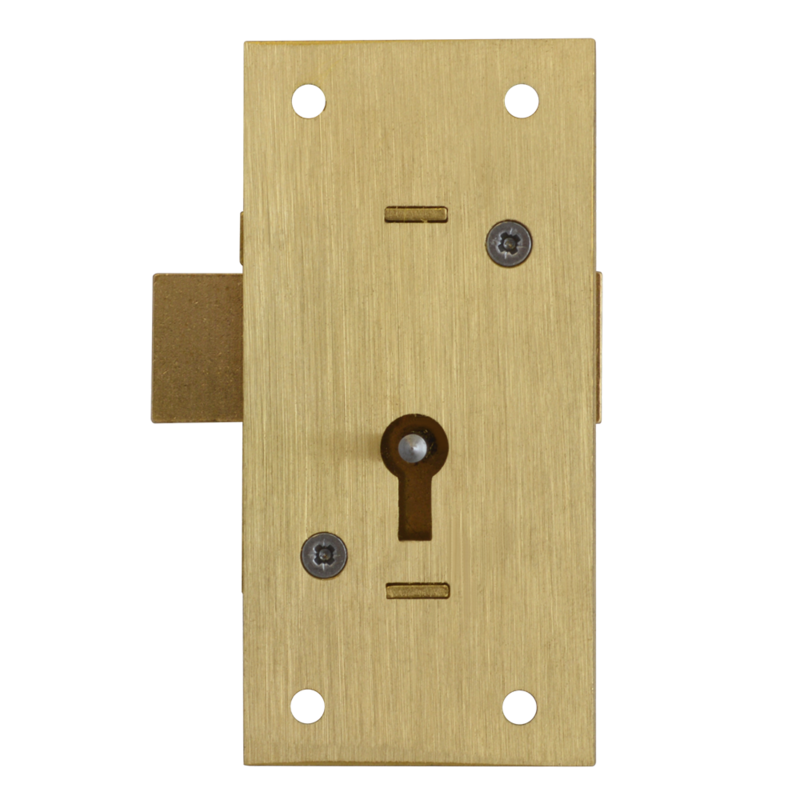 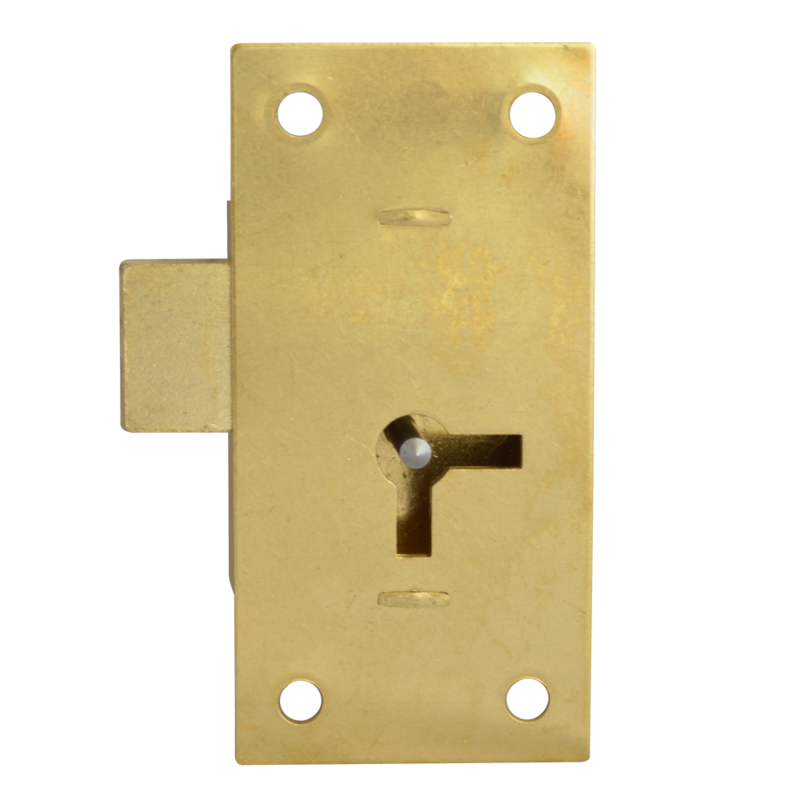 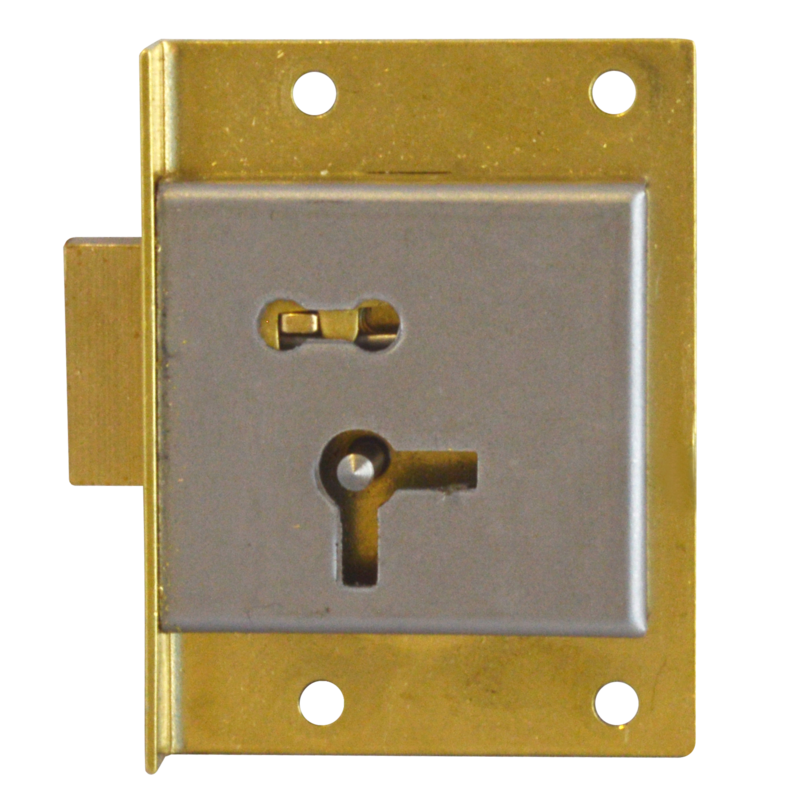 1 Lever straight cupboard lock. 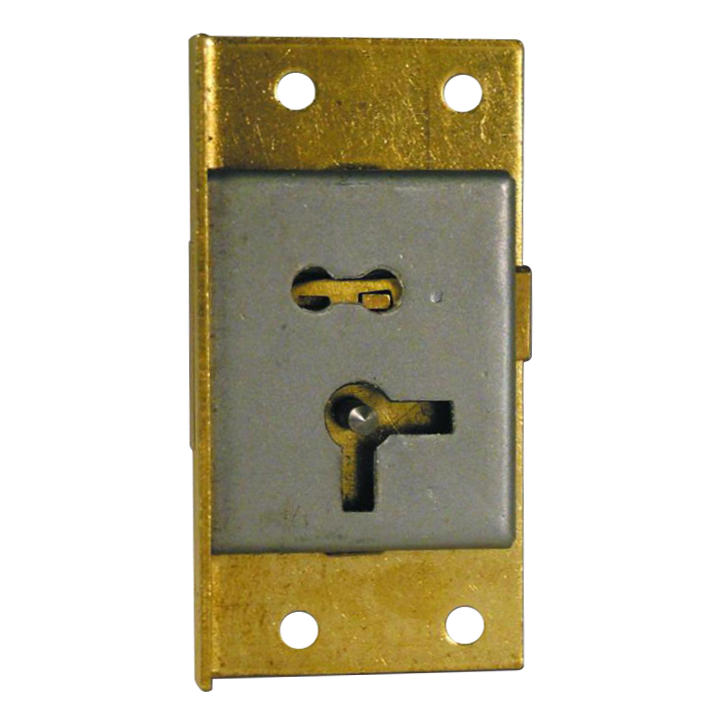 Cut (or mortice in) cupboard lock. 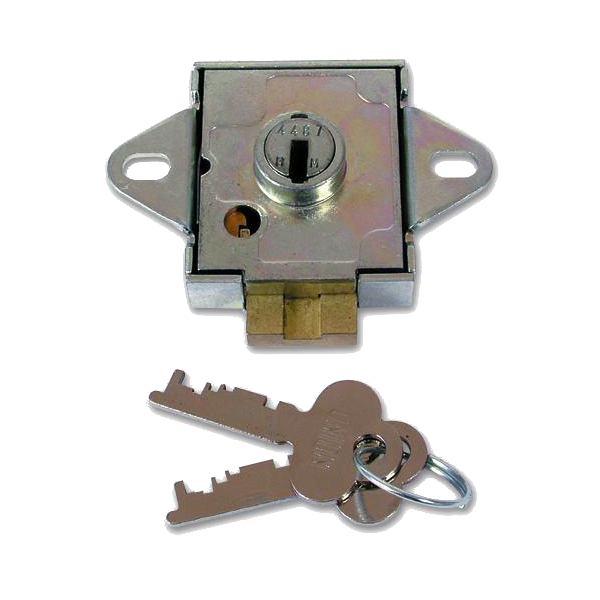 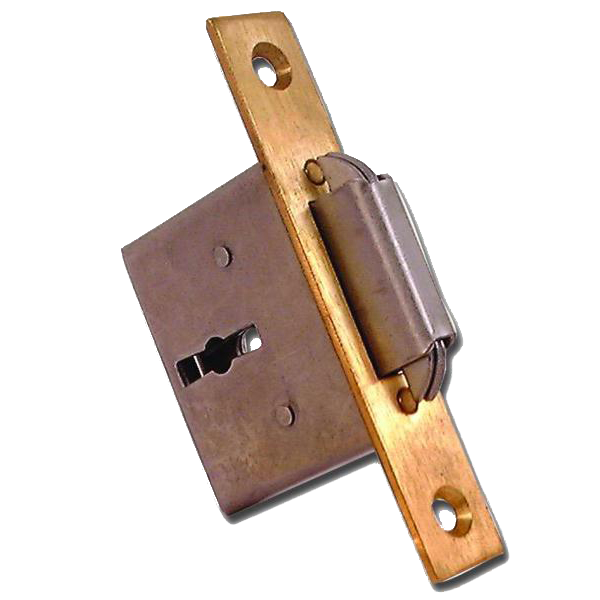 57mm or 67mm non handed straight cupboard lock from Asec with a 1 lever mechanism. 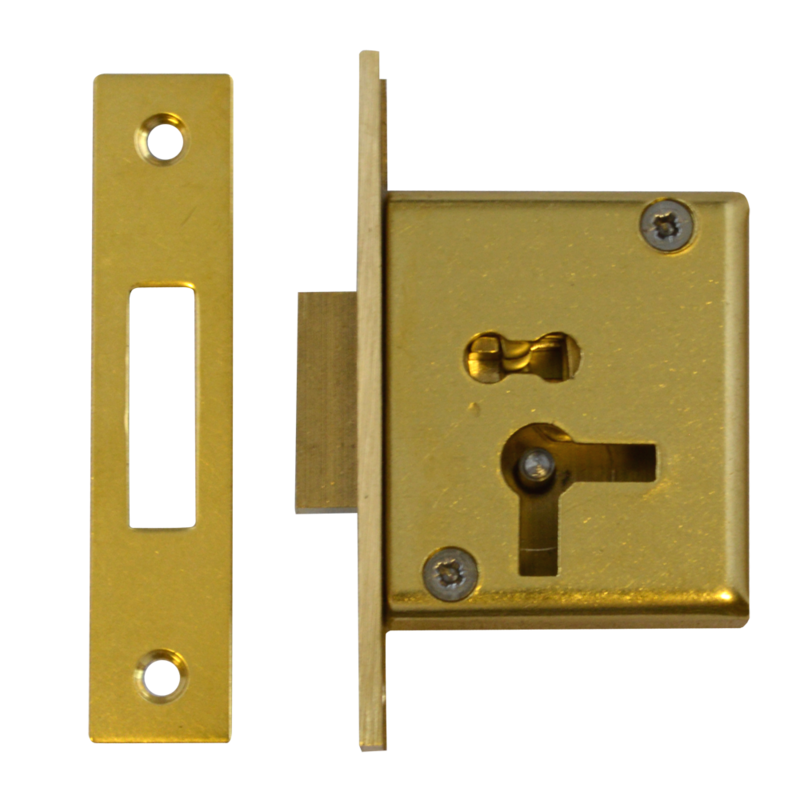 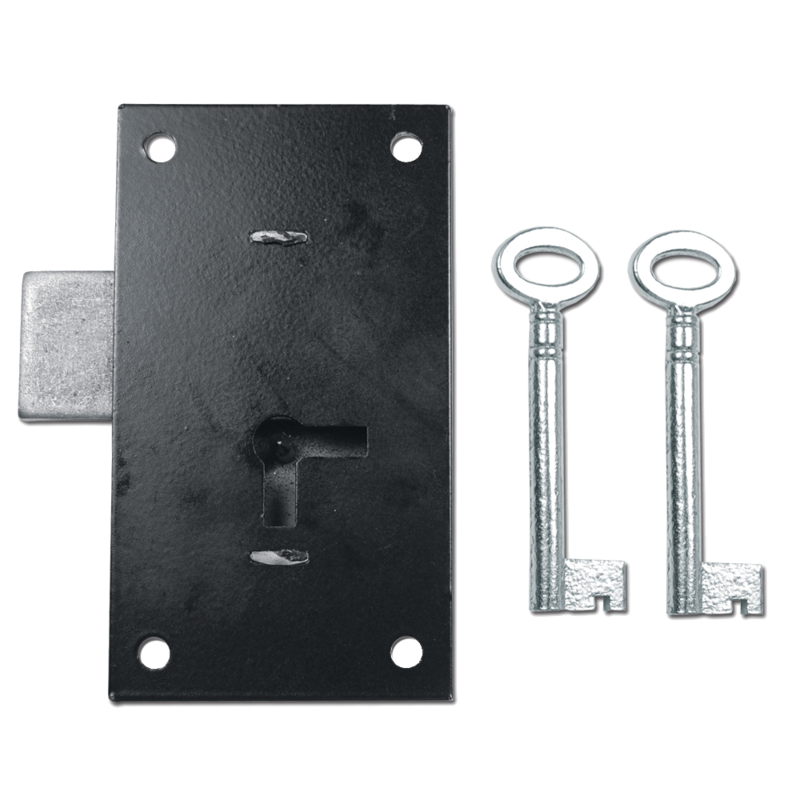 75mm, 89mm and 102mm non handed straight cupboard lock from Asec with a 1 lever mechanism. 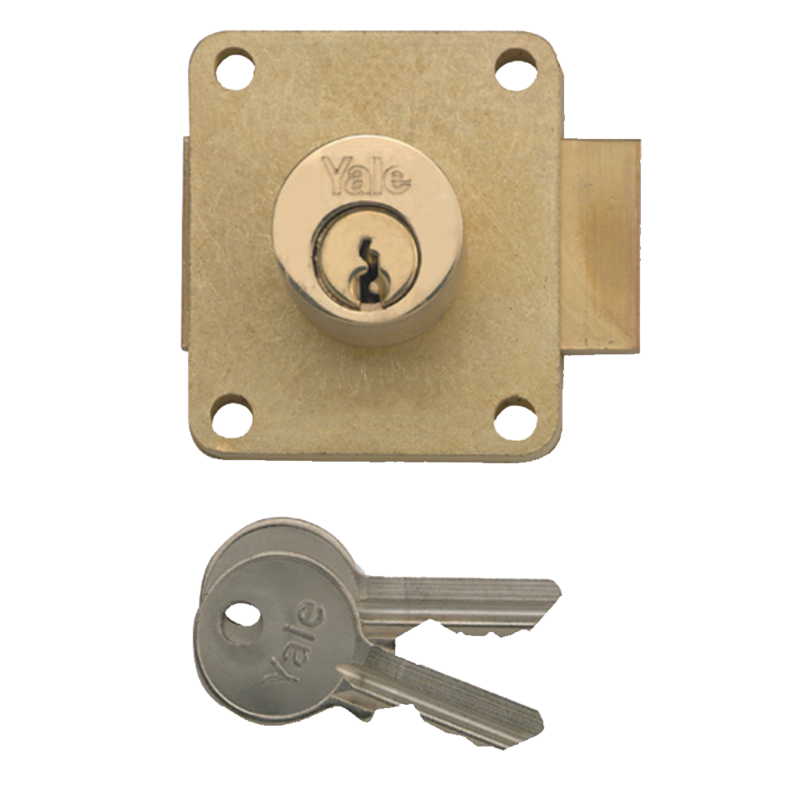 Roll top mortice desk lock. 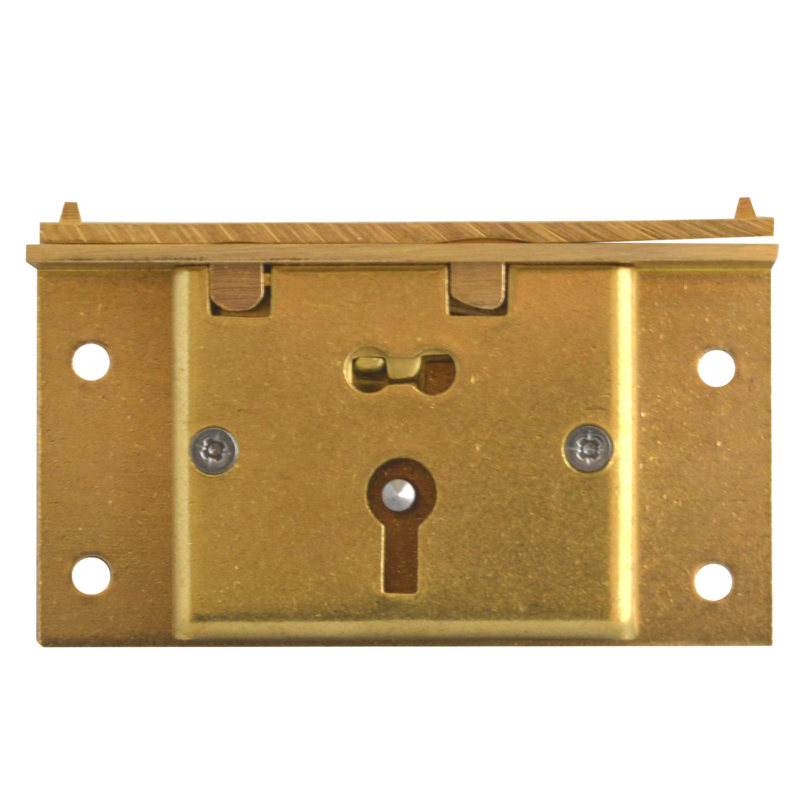 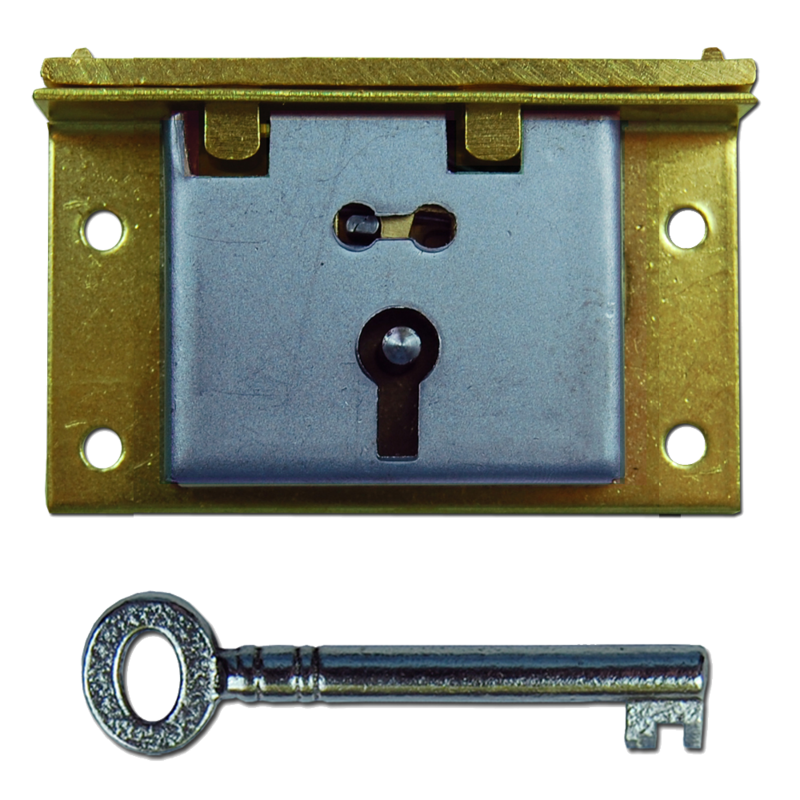 Cut (or mortice in) cupboard lock can be used also for a drawer lock. 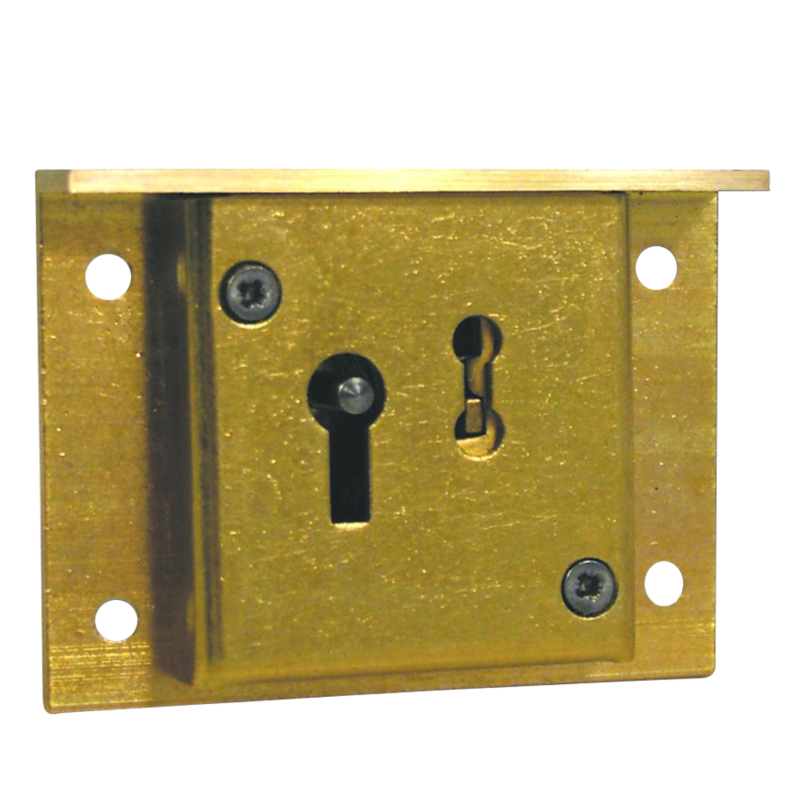 Cut (or mortice in) box lock. 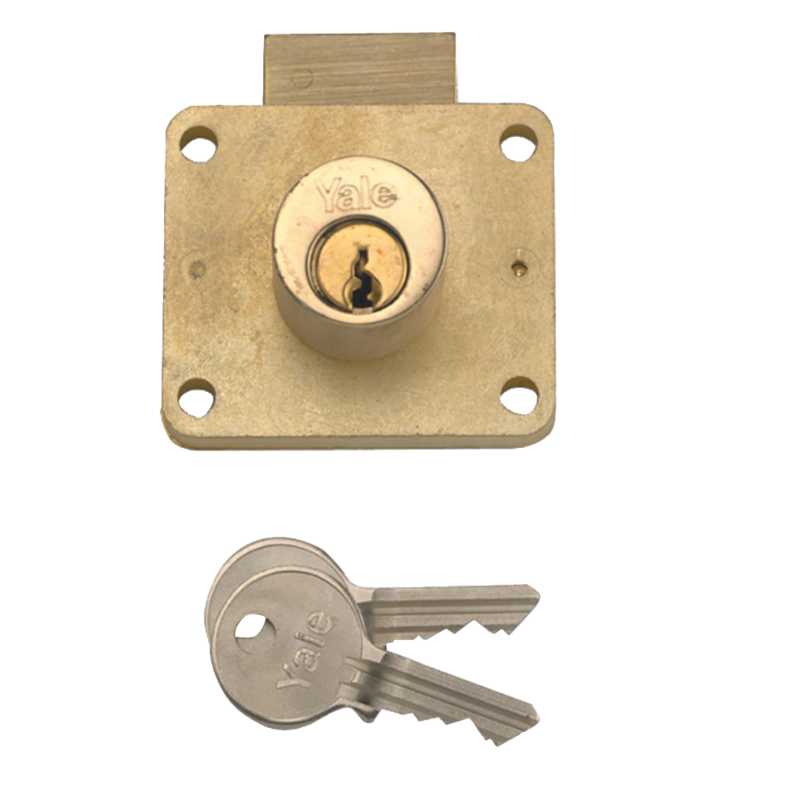 A 4 lever box lock where the keep locks in the body of the lock.